Forever black! The colour care cloths protect and revive your favourite black clothing with every wash. Any colour that bleeds into the water is restored during washing. When used regularly, your black clothing stays black and greyed items are revived! Colour care cloths with real fabric dye for black fabrics. 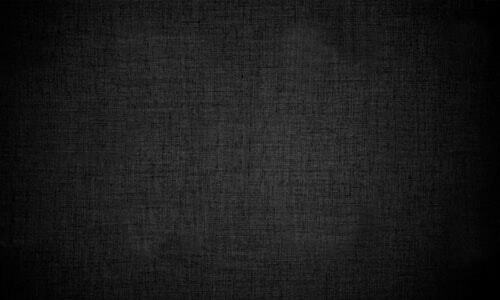 Black items quickly become grey after repeated washing. But they don’t have to stay that way! With simplicol colour refresh black colour care cloths, you can protect and revive black clothes as you wash them. The high-strength black fabric dye contained in the cloths is released during the wash and bonds with the fibres of the black clothing. 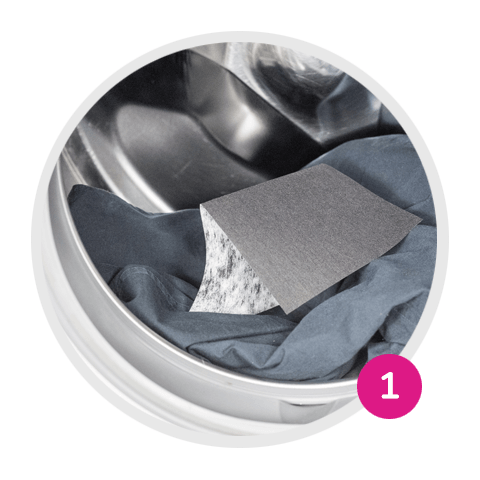 Any faded colours are restored immediately, helping your black fabrics stay black and restoring greyed items to their original colour. The cloths are coated on both sides to give black fabrics an intense, brilliant black. Care ingredients smooth the fibres, creating a pleasant feel. 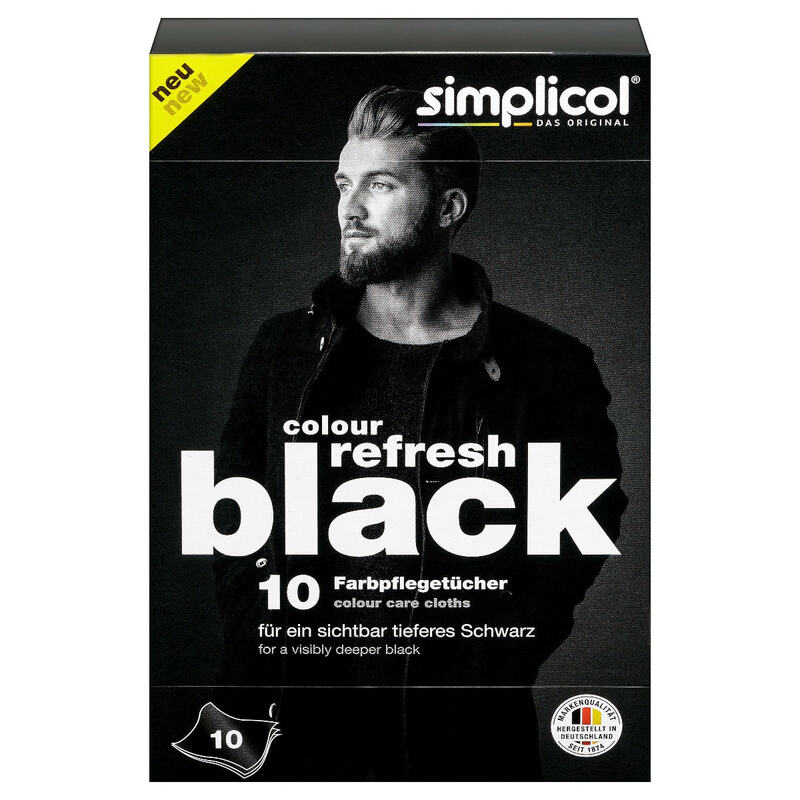 simplicol colour refresh black colour care cloths are suitable for all black fabrics. Forever black—even after repeated washing. With colour refresh black, your black clothes retain their intense black colour. Just as Laundry White cloths brighten white clothing, the colour refresh black colour care cloths give your black items a long-lasting, deep black colour. Trousers, delicate items, and outerwear retain their intense black colour. This keeps them looking smart so you can continue enjoying your high-quality clothing for a long time to come. Have any of your favourite items become grey after repeated washing? colour refresh black colour care cloths restore greyed items to their original black colour. Up to 1.2 kg of black fabric (dry weight) can be treated at once. Adding one cloth to each wash is normally enough. The less laundry in the drum, the more intense the colour result. 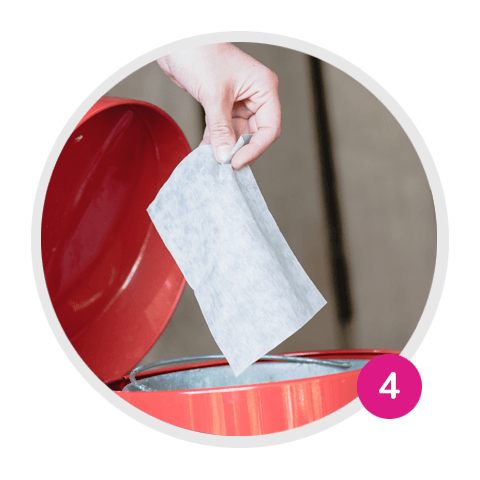 Use no more than three cloths per wash cycle. 1. Place the black items and up to three cloths in the washing machine. 2. Measure out detergent. 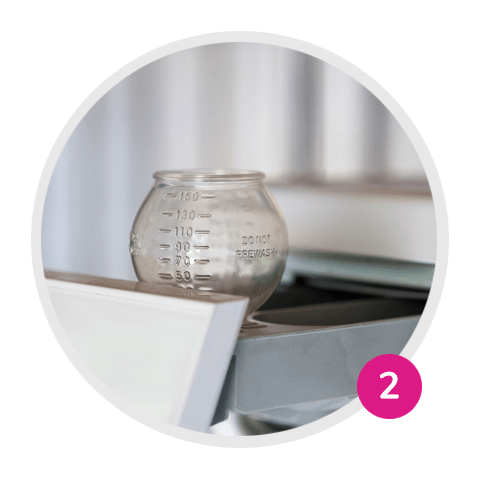 Then set the washing programme and temperature according to the care label and start the wash cycle. 3. Remove the laundry and dispose of the used cloths in your household waste. Colour care cloth with real fabric dye. Maintains and protects the colour.